Could falling Contingent Convertible bonds (COCOs) become a dangerous moral hazard? Ideally the regulations in financial markets will emerge from the market participants themselves. Indeed, while a structured investment vehicle (SIV) in 2006 was rated AAA by major credit rating agencies, when it came to trade credit default swaps with the major investment banks, many of them rated it AA or even A. The AAA rating for an SIV, then, counted for peanuts. Furthermore, the big banks required the SIV to sign up to a collateralisation agreement. This meant that trades between the two parties would be continuously monitored cand if the position of the SIV deteriorated then it would have to post collateral to the investment bank. This mechanism was not only clever – in essence it was pay as you go for the risk posed – but it evolved naturally from the inside the banking system. However, the liquidity crisis that followed the subprime crisis, exposed banks to a harsh reality. When times are tough (bankers have another expression for this that is much less polite) market participants, most of them banks, are required by regulators to improve their balance sheet by raising their capital buffer to absorb losses, but they will struggle to do so because the market conditions are grim. One of the greatest strengths of financial markets and of financial engineering in particular is that for any new problem, financial engineers will create a new instrument to deal with the problem. Some might say that in any new problem there is also a new opportunity. Enter contingent convertible or COCO bonds. The idea is very clever. These are bonds initially, so they stay on the liability side of the balance sheet. However, these bonds carry a covenant that, if a condition is met, these bonds can be transformed by the holder banks into shares so they will be transferred to the equity side of the balance sheet. The transfer is supposed to occur when the capital ratio watermarks imposed by regulators are not satisfied, or to put it more simply, when the equity versus the liability is very weak. Then regulations will be breached which will attract further penalties from the regulator. By changing COCOs into equity the bank has a simple mechanism to boost their equity and also automatically reduce their liability side. What is especially clever about this is that the banks that have this provision do not need to go desperately to the market or other sovereign investors to get more capital. Rabo Bank and Lloyds Bank where the first two known entities to use COCOs. Rabo is anunusual example given that in 2006 they were the only AAA rated bank in Europe. Why would a super-safe bank, with a business model focused on small agricultural operators, need COCOs? Was it because they were preparing to modify their business model by buying cheap agricultural land in Eastern Europe for ridiculously low prices, while at the same time being exposed to unclear political risk? We don’t know. But what is not smart about COCOs is that their condition – when the change of the instrument is permissible – can be challenged in court. If you have a European call option contingent on the FTSE100 that will be in the money when the index rises above say 6000 points, verifying the condition is trivial, and nobody can challenge it. So if the FTSE100 gets to 6175, say, at maturity of the option, you can go ahead and exercise your option. It does not work the same with COCOs because the trigger that needs to be breached depends on the valuation of all the assets on your balance sheet. The valuation is accounting-based and not market-based, and this may cause problems for multi-national banks that have assets in various jurisdictions. But this is not the point I am making. 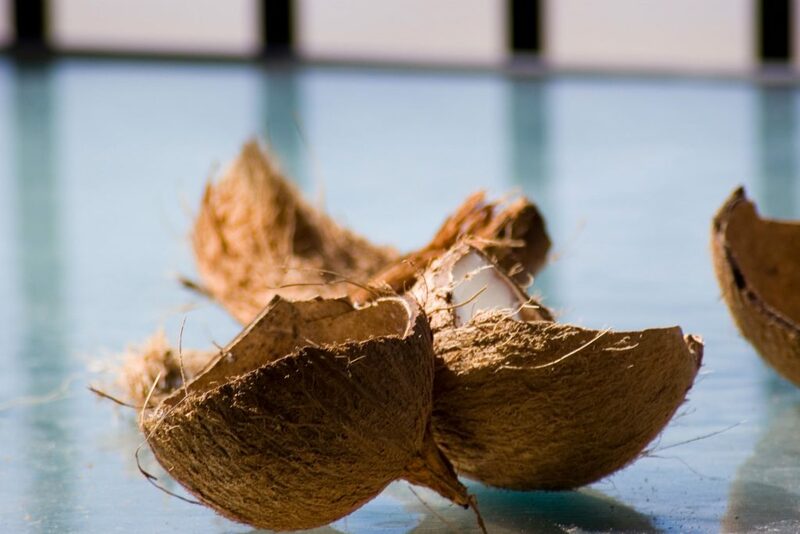 The problem with COCOs is that investors in the bank, whose shares may get diluted upon the transformation, may challenge in court the conversion of COCOs. Since the mechanism has no protection against these challenges, the condition will have to be ratified in court. Even if the condition is ultimately approved, important time is lost between when the bank would like to convert the COCOs and when they are told they can do so. The market will then know that the bank has a problem with its balance sheet and any trading activities will be impaired. If you think this is the worst thing about COCOs then you should think again. There is an increasing debate among academics, practitioners and regulators, about the role played by COCOs and how this particular game should be refereed. There is some recognition that the costs of carrying and operating COCOs can become substantial and there are many hidden problems including the one highlighted above. Anecdotal evidence suggests that some regulators take the view that the cost of COCOs should be passed on to the taxpayer. After all taxpayers are meant to save the banks, aren’t they? I sincerely hope there is no truth in this and even if there is let’s hope that there is no action in this direction. I certainly wouldn’t want a COCO falling on my head!